Raised Eyebrows/Furrowed Foreheads: (with Pain and Insouciance), 2008. 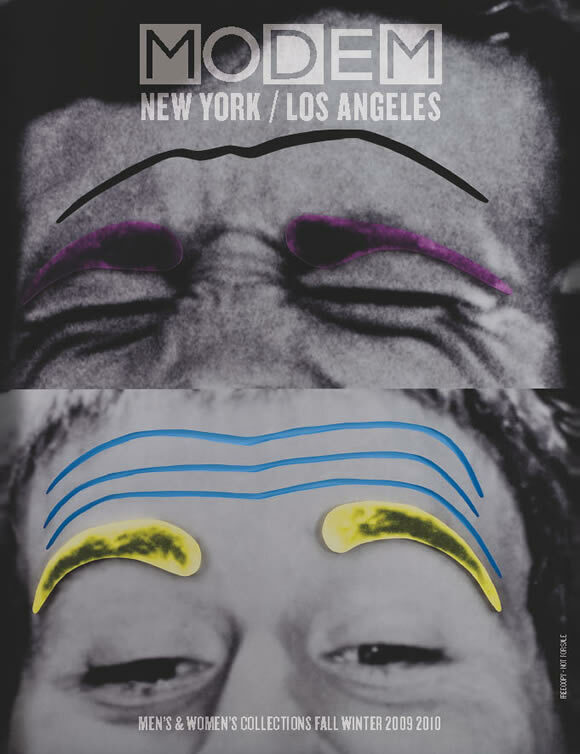 John Baldessari was born in National City, California in 1931. He received his BA and MA from San Diego State College, CA (1949-53 and 1955-57, respectively) and studied at University of California, Berkeley (1954-55); UCLA (1955); Otis Art Institute 91957-59); and the Chouinard Art Institute, LA. “The artist has been an innovative force in contemporary art, redefining its parameters to include its role as a visual evocation of language, and leading the way in bringing photography as a medium to the forefront of contemporary art, a movement which changed the international art world forever". John Baldessari’s trajectory, developed over five decades of conceptual practice, began with painting and later moved to photo-based work, embracing film, video, books, prints, objects and installation along the way. Baldessari’s use of appropriation, alteration, cropping, erasure, and montage to disrupt a narrative or to construct an entirely new meaning out of recombined fragments, has been utilized in disparate ways in different bodies of works spanning his career. From the early photo-text paintings of the sixties, to the conceptual works of the seventies, to the 'found pictures' of the 1980s; from the erased identity and overpainted 'dot' works of the 1990s, to the “Goya” series and later “Tetrad” works of the late nineties; and more recently, from the “Overlaps”/“Intersections”, and “Windows”/“Columns”, as well as “Prima Facie” works, allegory and allusion, dichotomy and opposition, and chance correspondences, are at the heart of Baldessari's working practice.